Goose Creek is in Berkley County. Most of the Naval Weapons Station Charleston is in Goose Creek. 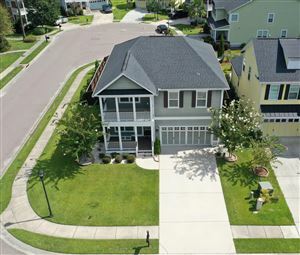 As defined by the U.S. Office of Management and Budget, and used only by the U.S. Census Bureau and other Federal agencies for statistical purposes, Goose Creek is included within the Charleston-North Charleston-Summerville metropolitan area and the Charleston-North Charleston Urbanized Area.